Are you a landowner in Lake County or the surrounding Chicagoland area? Depending on the type of property you have, (residential/recreational vacant land, rural farmland) etc., it might make more sense to sell it as opposed to continue holding on to it. We can help you determine if it’s the right time to sell while learning how to profit from selling land in Lake County! 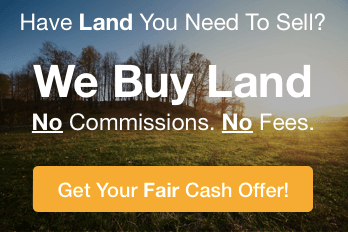 Buy Low, Price Higher, Then Make A Profit From Selling Land In Lake County! For obvious reasons, this is key when flipping any type of investment out there. In order to buy low, you will need to know how to find the best deals on Chicago area land. 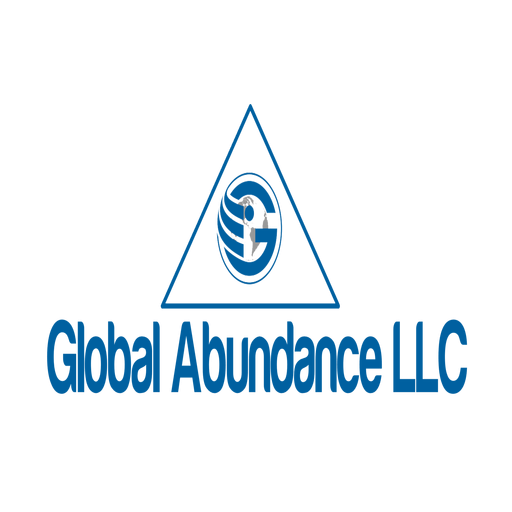 These kind of deals are typically off-market and can be found by approaching landowners directly or by working with companies such as Global Abundance LLC. Land specialists will be able to better guide you as opposed to residential agents and other real estate professionals. When it comes time for you to sell your land, you will need to get your property in front of the right buyers. What type of person would actually want to buy the land you own? Outside of advertising your land on the most common online real estate platforms, consider marketing your property directly to developers, investors, and even international buyers. If your current market isn’t providing you with the type of returns you would like to see from your land in Lake County, it might make a lot more sense to hold on to the property until things swing in your direction. The costs to hold the property are usually very affordable and might be a factor when you think of how much more you could potentially make at a future date. With that said, there aren’t any guarantees your land will appreciate in the time you need it to, so if you aren’t seeing any true growth from your land, you might want to consider placing your money in a different investment that can yield higher returns! Or at least try to. Land can be a difficult asset to value. Try to find out as much as possible about future plans for the properties and vacant land around you. Are new developments or shopping centers coming into the area? Knowing what is going on around you will get you better prepared for marketing and for finding the right type of buyers for your Lake County land. One of the best ways to generate a profit from selling your land in Lake County is to develop it! If your land hasn’t been appreciating at the rate you would have liked, you may want to think about putting a building or a house on it before selling! The key here is going to be making sure someone will want to buy it. If interest in land is low, this might be true for other types of real estate across the board in your market. However, when you have a home or business or the land, it makes it much easier to lease out while you are waiting to sell it. If you do see make a sizeable profit from selling land in Lake County, prepare yourself for a visit from all of our “favorite family member” Uncle Sam the tax man. Capital gains taxes might apply to your situation and can take a huge chunk of your earnings. You can avoid these taxes by reinvesting and rolling that money into another “like-kind” property. Consult with your accountant, financial planner, or your attorney to better understand the tax ramifications for your situation. As with selling a single family home, the aesthetic matters! While people will be focusing on the location itself, what they see in pictures or when driving by the property will have an impact on their overall buying decision. Consider clearing the lot of any debris, overgrown plants, trees, old structural elements, and trash. You can even go so far as to scattering some wildflower seeds to help beautify the space but whatever you ultimately end up doing, make it look good.